With its alternate coloured peak, the custom printed Kids Cap will become a favourite with the kids. Super low pricing and bulk discounts. Your kids are in for a treat on your next promotion as we’ve made something especially for them. 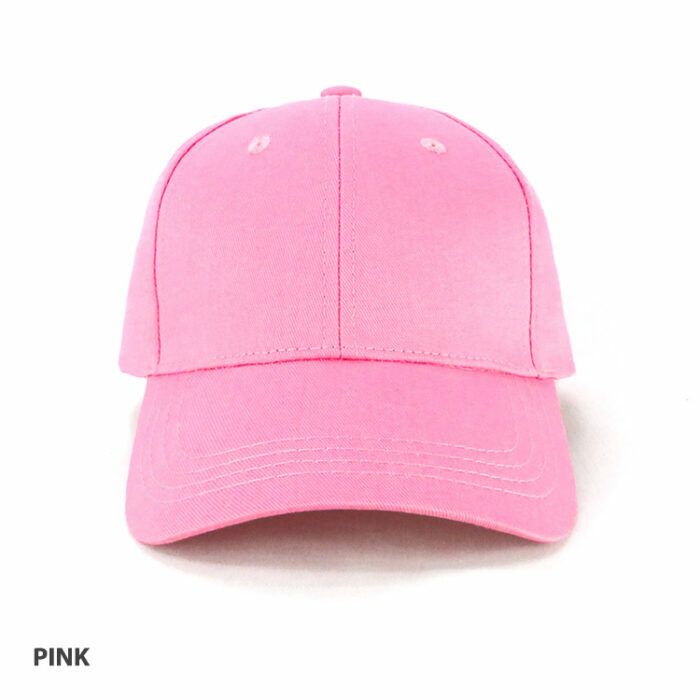 Introducing the custom Kids Cap. We take kids very seriously, so we’ve taken everyone’s favourite cap and made it into a size and design that kids can enjoy. 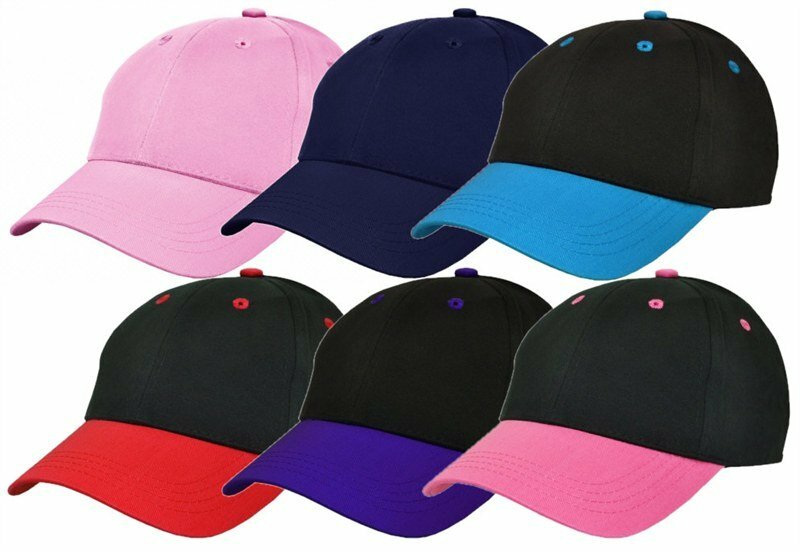 The branded Kids Cap comes in six fantastic colours. Everybody loves black, so we’ve made four variations of it. Those who are on the eccentric side would love the black/purple colour combination. 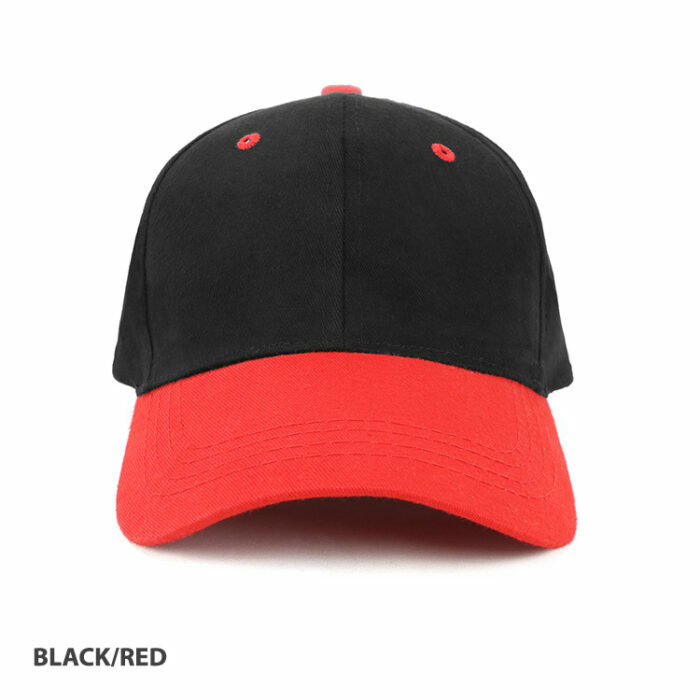 For the more imaginative, let the black/red bring out the super hero inside. For the casual, black/teal would be a good choice, while those who like to mix opposing colours will surely love the combo of black/pink. Monotone colours are also popular. Those into the classic look should definitely go with Navy. And for the ones who like to be less obscure, hot pink will really be an attractive choice. 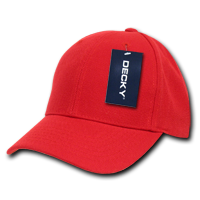 The personalised Kids Cap is made from heavy brushed cotton. 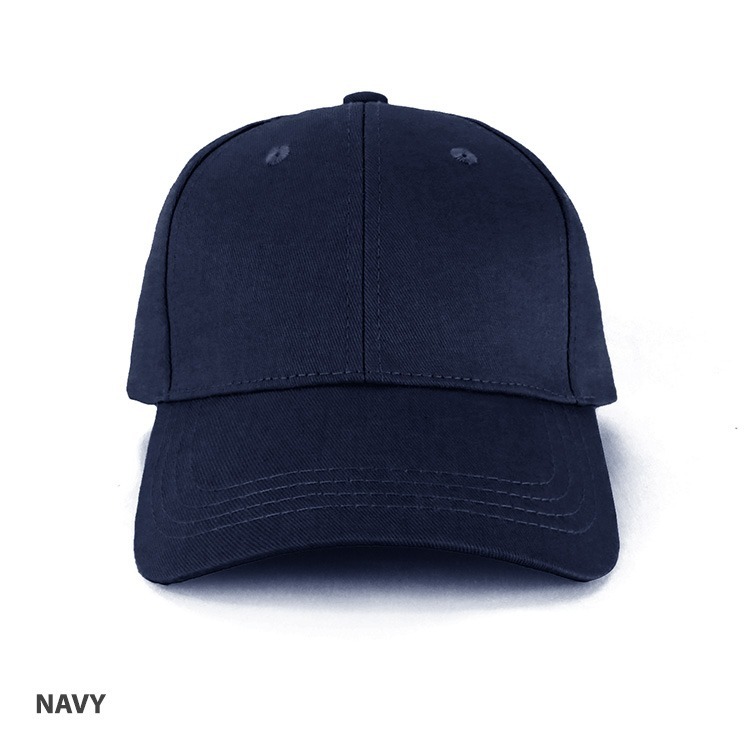 This means that the cap is tough and very durable. Perfect for activities that require more physical and athletic demands. Being made of cotton also means that comfort is guaranteed. We’ve also put eyelets on the crown to help keep the little ones cool. Kids will surely keep this on while running around playing with their friends. 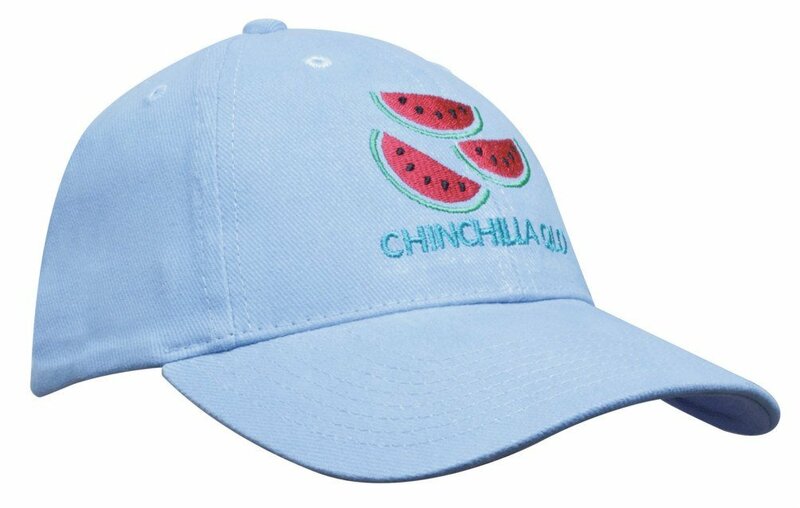 It wouldn’t be a surprise that this Kids Cap has become a really big hit with kids. So send us your design for the budget Kids Cap and let the kids take the stage in promoting your company. 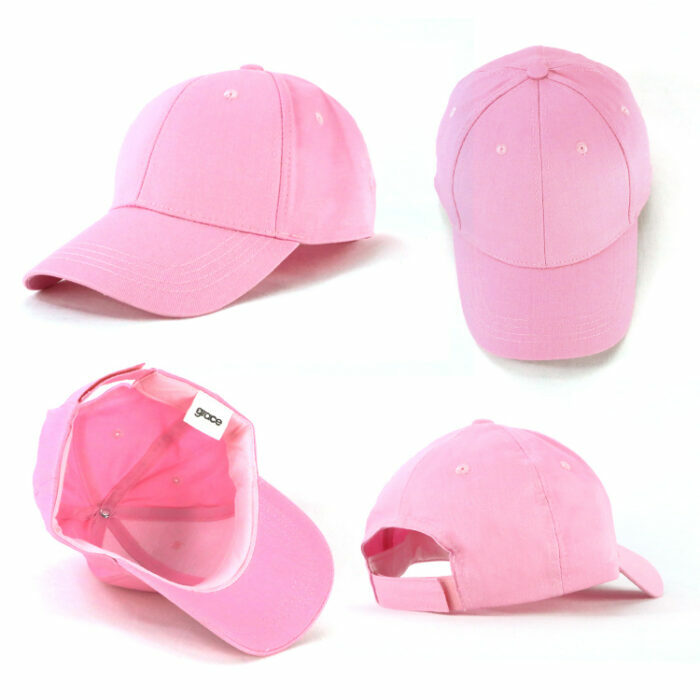 Whether it’s for a school event, a kindergarten day out, or a sporting activity, the economical Kids Cap is sure to leave a great impact for your event. 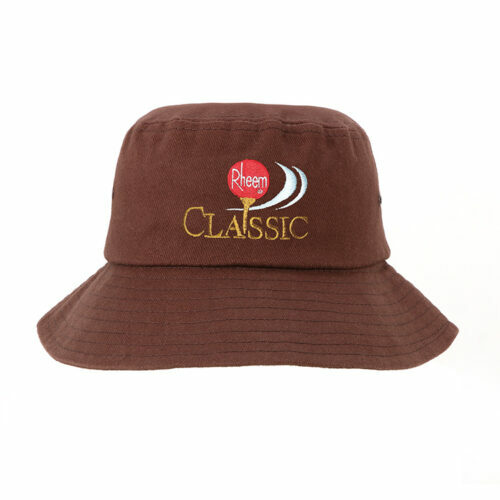 If you like the promotional Kids Cap but also want to consider something that gives 360-degree protection, check out the customised Kids Twill Bucket Hat. All our items are made of the highest quality and are very affordable for your complete satisfaction. 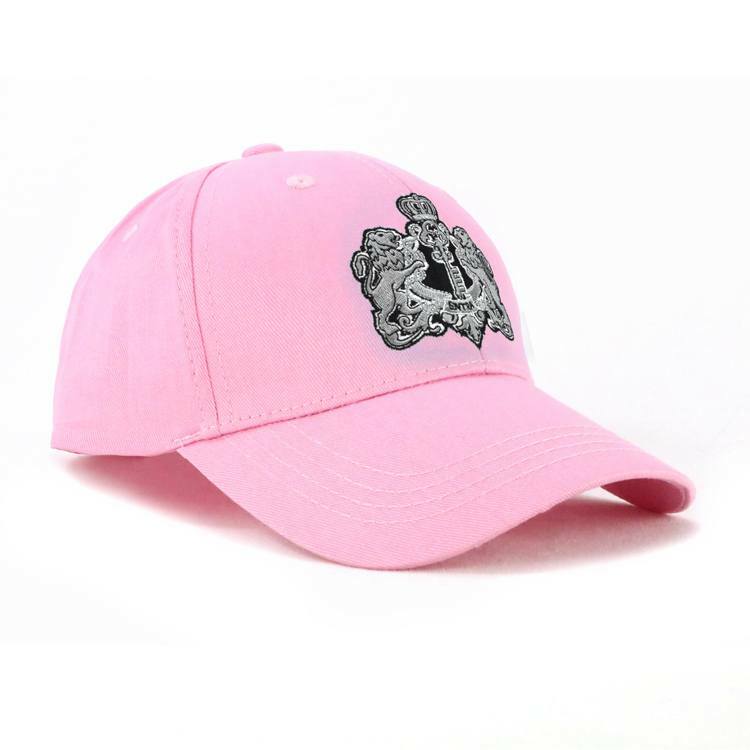 Our promotional Kids Cap is sure to be a hit with youngsters. Make this hat a special gift or an upbeat addition to your brand’s advertising strategy. Make a sweet yet powerful impression with Mocha Truffles. Check the rest of our customizable confectioneries lineup for more special treats! For questions and other concerns, call us at 1300 008 300. Live chat is also available on our website.